Hot off last week’s big reveal of three new sponsors for the inaugural Wealth Professional Awards, WP’s very excited about the long-term relationship it’s formed with one of Canada’s best asset managers. 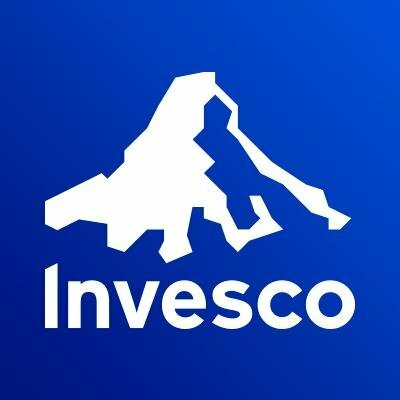 With not much time left until the big night it’s with great pleasure that we announce that Invesco Canada has signed on as title sponsor for the inaugural Wealth Professional Awards to be held June 5 at the Liberty Grand. WP reached out to Aysha Mawani, Vice President of Corporate Affairs for Invesco, for some comments on the new partnership and what it means to Invesco. The three-year commitment by Invesco ensures that the hard work advisors do for clients across the country continues to be recognized, appreciated and applauded, not only this year, but for at least two more years thereafter. Recognition by your peers in any industry is an important part of career development; the Wealth Professional Awards seek to shine the light on the most deserving advisors from coast-to-coast.